Action and speed-based 2D platformer where the worlds you compete in are created by the players. Who is the fastest runner? Who is best creator? ► Wishlist now on Steam! 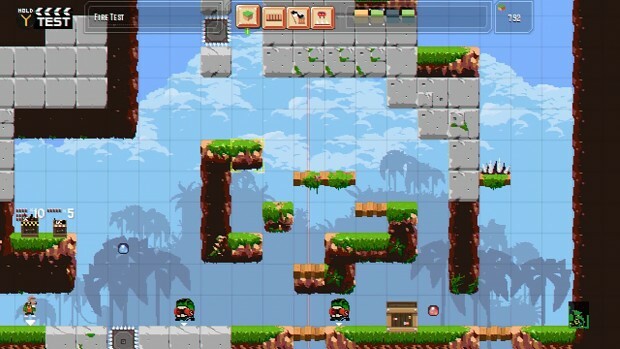 A 2D action/precision platformer where the worlds you compete in are created by the players. Compete in the international [i]Speed Leagues[/i], or sit back as the creator, and watch people from around the world play your levels.